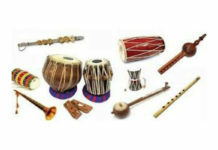 Baisakhi / Vaisakhi festival of joy and celebration, It means time for Music, Dance, Food and new clothes. The merrymaking festival is celebrating the harvesting of Rabi crops and is the most important festival for farmers. 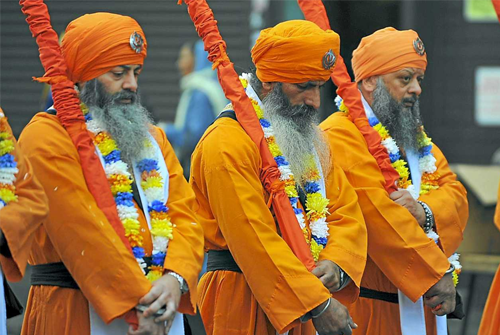 This day hold the special significance for the Sikh community known as the Khalsa also called as Khalsa Sirjana Divas. Baisakhi Procession is taken in streets accompanied with music, singing and chanting with a large number of devotees participating. People take bath in the holy river, wear new clothes and visit the nearby Gurudwara. 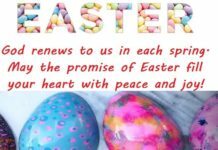 Special prayers are offered and langar is organized on this day. 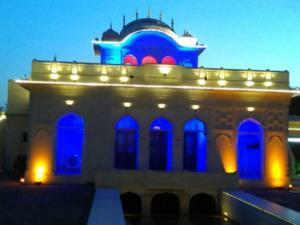 To witness the grand celebrations of Baisakhi in India one should visit the following places. 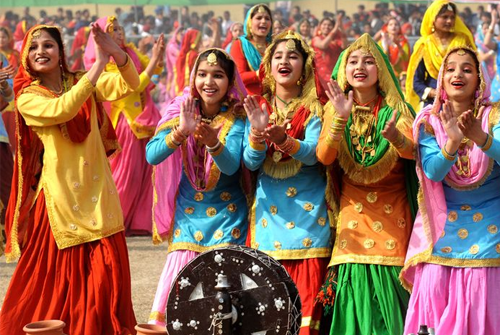 Chandigarh Baisakhi festival celebration takes place with great pomp and show. There are Fairs or Melas are held in many places like Chandigarh, Leisure Valley (Sector-10) or Parade Ground (Sector-17). 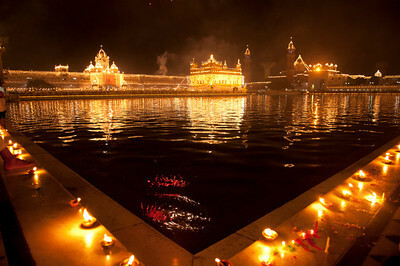 Baisakhi is celebrated with great excitement in Amritsar, Major celebrations of Baisakhi are organized at Golden Temple. Amritsar the area surrounding the Golden Temple in Amritsar becomes carnival-like. For it was here at the Anandpur Sahib, the famous Golden Temple that the tenth Sikh Guru, Guru Gobind Singh laid the foundation of Khalsa Panth on a Baisakhi Day in 1699. Sikhs from around the world strive to visit their revered shrine to participate in the grand Baisakhi celebrations organized here. Baisakhi Mela at Pinjore Gardens on 13th & 14th April at Pinjore Gardens. 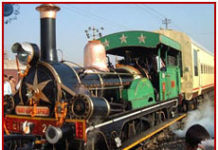 Every year, this Festival is celebrated as a grand event with much pomp and gaiety at Pinjore Gardens. 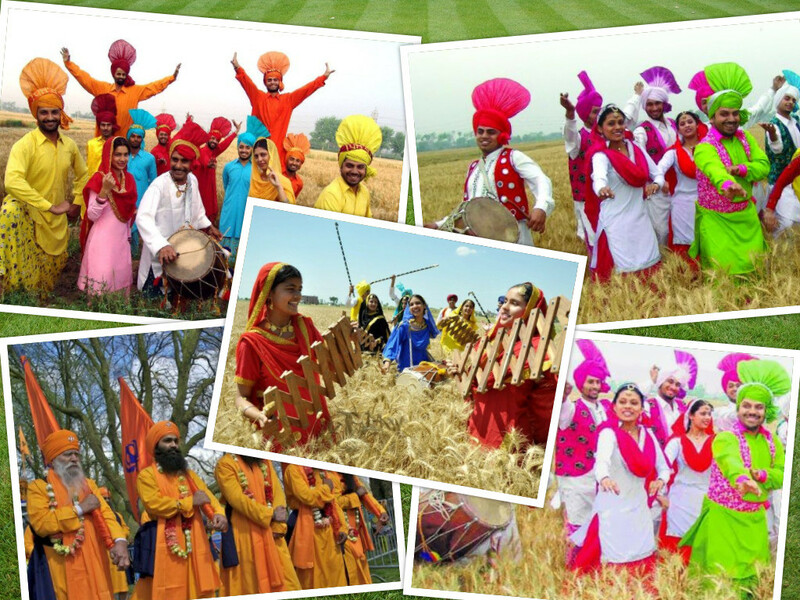 Hundreds of visitors look forward to the Baisakhi celebrations. 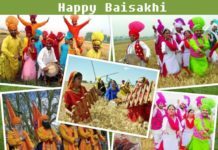 One of the most important festivals of Jalandhar is Baisakhi, it is celebrated in a grand way. People gather in the grounds of celebration and community centers to dwell on the hollu procession. 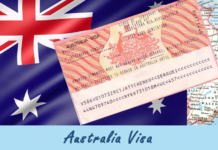 You can go for shopping, food, dance, and music and have a great time in the city. In the villages, one can witness the actual Baisakhi celebrations where men perform Punjabi folk dance called Bhangra while women dance on tunes of Punjabi folk music performing Gidda.